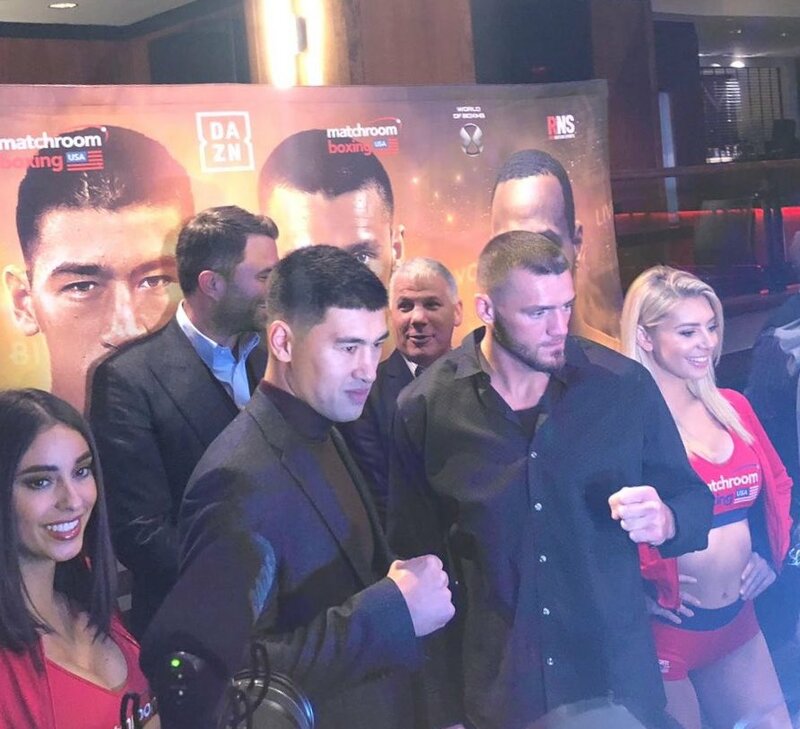 Dmitry Bivol has signed a promotional deal with Matchroom Boxing. 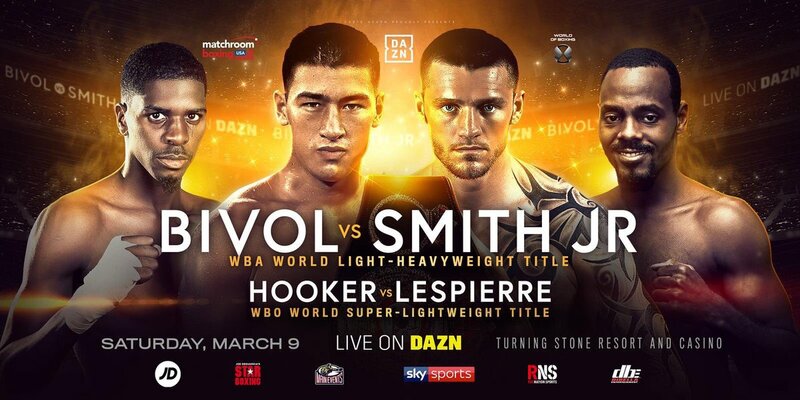 He will defend his WBA World Light-Heavyweight title against Joe Smith Jr. on March 9, live on DAZN in the US and on Sky Sports in the UK. Last edited by Freedom; 01-16-2019 at 07:23 PM. Disappointing that Beterbiev is moving to ESPN. So does that mean no Beterbiev v Bivol matchup in the future? Not necessarily, although it may push it further down the line. Why doesn't Dmitry Pirog have a fight scheduled?